A new ruling by the Missouri Court of Appeals, Eastern District sets the stage for the City of Ellisville red light camera ordinance to be reviewed by the Missouri Supreme Court. 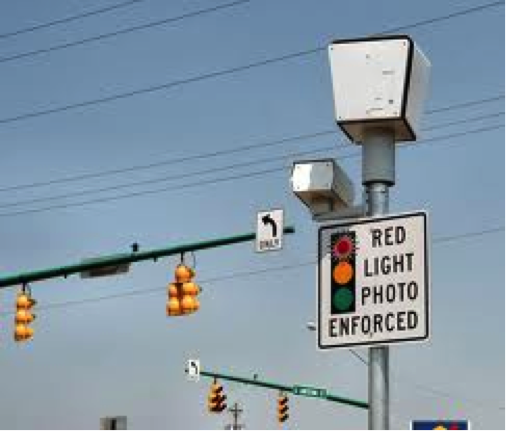 As noted in an earlier Post red light cameras ordinances are currently one of the most litigated and contested areas of local government law. In Edwards v. City of Ellisville, the court held that the Ellisville red light camera ordinance conflicts with state law because it regulates the same conduct as section 304.281 RSMo. The court concludes that “being present” in an intersection during a red light is the equivalent of running a red light. “Logically, a vehicle cannot travel into an intersection or fail to stop when the traffic signal is red without movement – i.e., running a red light.” Judge Odenwald did get some help from the notice by Ellisville to the alleged violator, which informed the alleged violator that: “your vehicle has proceeded into an intersection by crossing the stop line when the traffic control signal, for the direction in which your vehicle was traveling, was emitting a steady red signal” and that “red light running” endangers both drivers and pedestrians.” (Emphasis added by the court). In addition to finding a conflict with state law that prohibits running a red light the court found that the ordinance conflicts with state law that makes running a red light a moving violation, which requires the assessment of points under A moving violation is plainly defined by state statute as “that character of traffic violation where at the time of violation the motor vehicle involved is in motion.” Section 302.010(13). “The definition of a moving violation is fundamental to the interpretation of Section 302.302, which establishes Missouri’s point system for the suspension and revocation of licenses.” The court notes that: “Both the Ordinance and the accompanying Notice of Violation state that an infraction of the Ordinance constitutes a non-moving violation. As a consequence based on the determination that the ordinance is really “running a red light” the charge is a moving violation, in conflict with state law. 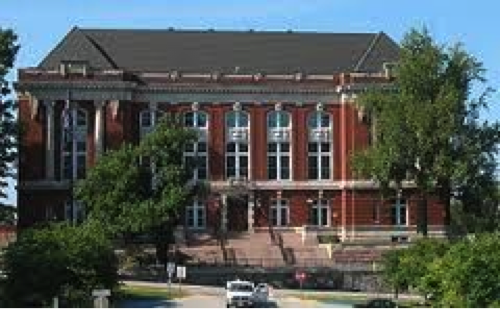 If the Missouri Supreme Court takes Ellisville case other issues decided in favor of local government would likely be considered giving us a panoramic view of related issues to this area of the law. Stay tuned. Aside | This entry was posted in Law and Policy and tagged Balard v. City of Creve Coeur, Cusumano v. City of Florissant, Edwards v. City of Ellisville, Judge Neill, Moving violation, Ordinance conflict with state law, Red Light Camera Law, red light camera ordinances, Smith v. City of St. Louis. Bookmark the permalink.